Thea Lewis, PBi Placenta Encapsulation Specialist® in Raleigh, NC was interviewed for her local news station. Thea did a great job sharing the benefits of using placenta capsules for postpartum recovery, and the story turned out fabulous. Great job, Thea! I’m glad you’re a part of the PBi Network of Placenta Encapsulation Specialist®s, so PBi can help promote your services like this, and you can help promote placenta encapsulation to mainstream women in your community. I love working together with dedicated professionals – together, we’re making a difference! 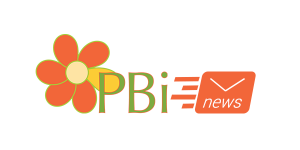 See more videos from PBi on our YouTube Channel.